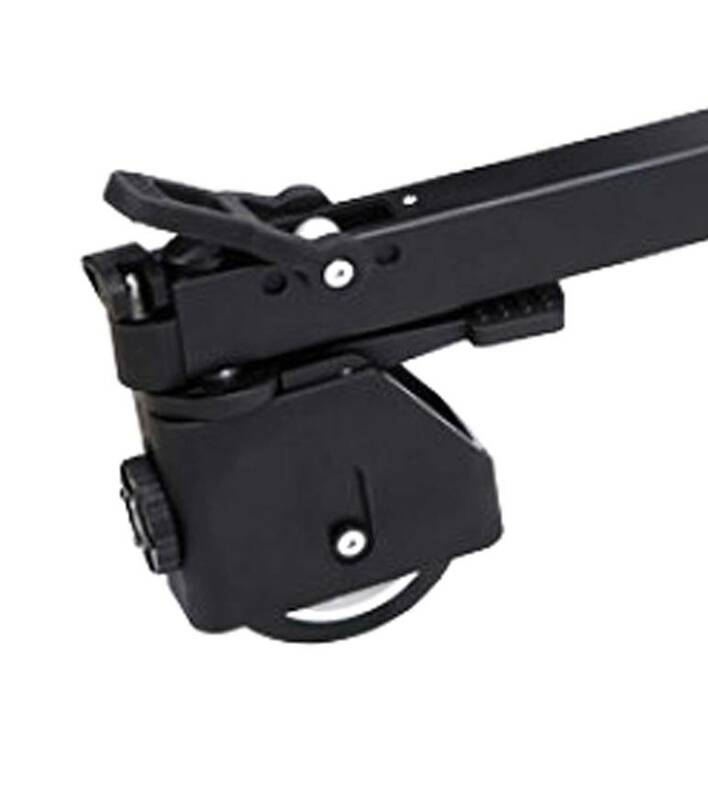 passend für alle Sachtler StativeSysteme bis Video 35P, Vinten, Miller und folgender Camgear Stativsysteme DV-6P, V-10, V-12, V-15P, V-20P, V-25P & V-35P. The Dolly L from Camgear allows you to place your Camgear tripod on wheels. 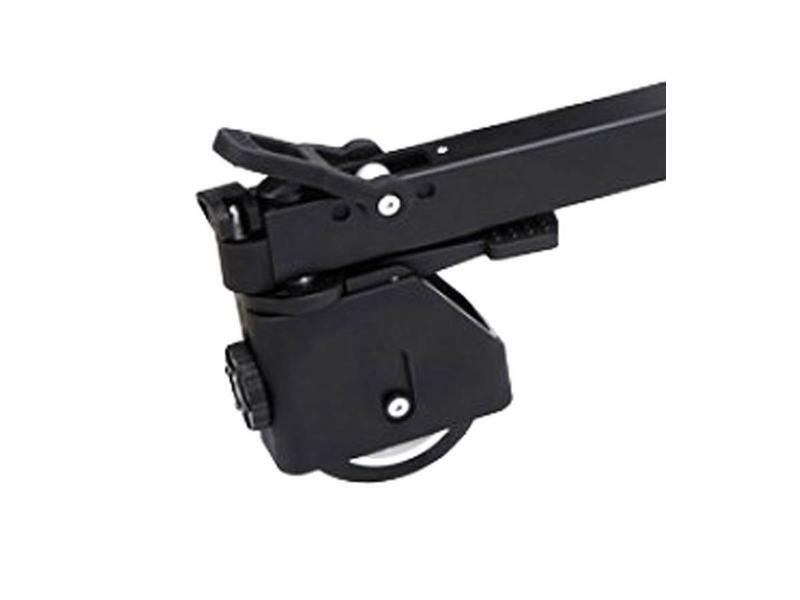 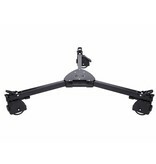 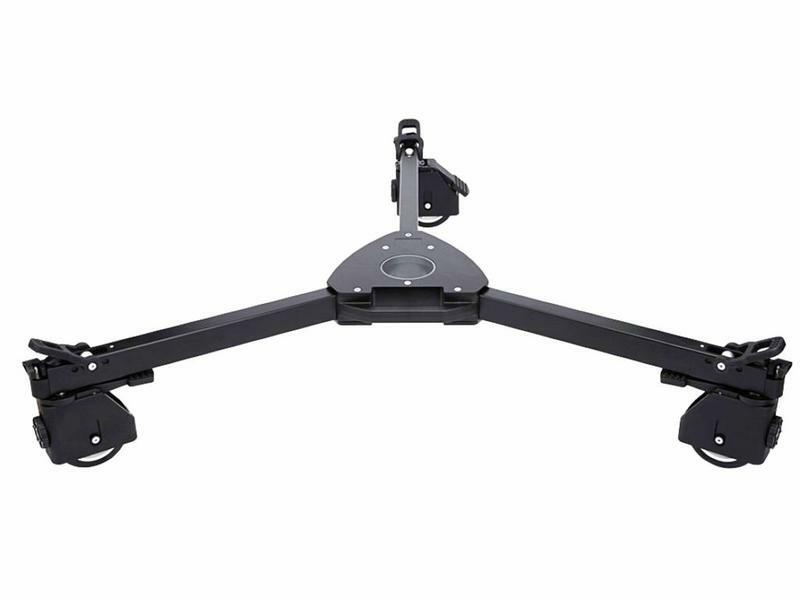 The Dolly L supports loads up to 220 lb and makes it easier move your tripod and camera setup around the set.